Home / Blog / How Should I Deal With Common Dishwasher Issues? Remember when you had to do the dishes manually? Well, nobody does. The truth is that dishwashers have become an integral part of every homeowner’s kitchen and they are invaluable in their application. This is the main reason for which we feel so desperate when they malfunction and have to get serviced. This is also when we truly appreciate how convenient those appliances are. So, your dishwasher uses just the right amount of water which is necessary to clean the dishes. This is how it works. Once the dishes are done, the water is supposed to get drained and there should be no residue in the washing machine. So, if you see puddles of water at the bottom, this means that there is something wrong with your drainage. You should get it checked out immediately. If your dishwasher is making uncharacteristic sounds, this could be caused by a few different reasons. Right off the bat, you might have a faulty motor or fan. You might also have a clogged inlet valve – this is definitely something that you want to consider. Cleaning or replacing it isn’t difficult but if you have never done this before, it is important to call in an expert. These are definitely the type of issues that you wouldn’t want to tackle on your own. The majority of the dishwashers are in-built and they are usually connected to the power supply directly. This means that they aren’t plugged as the other appliances and, hence, they are more difficult to handle if there is some sort of an issue. In any case, if you come across any of those issues, it is highly advisable that you consult the services of a professional appliance repair service in San Diego County. This is going to ensure that everything is handled flawlessly and as per the highest industry standards – something which is very important. However, the most important benefit of using a professional isn’t that – it’s the safety that it comes with. A trained technician is going to take proper care of your appliance without any significant issues. This means that you will stay away from all of it and you will be completely out of harm’s way. 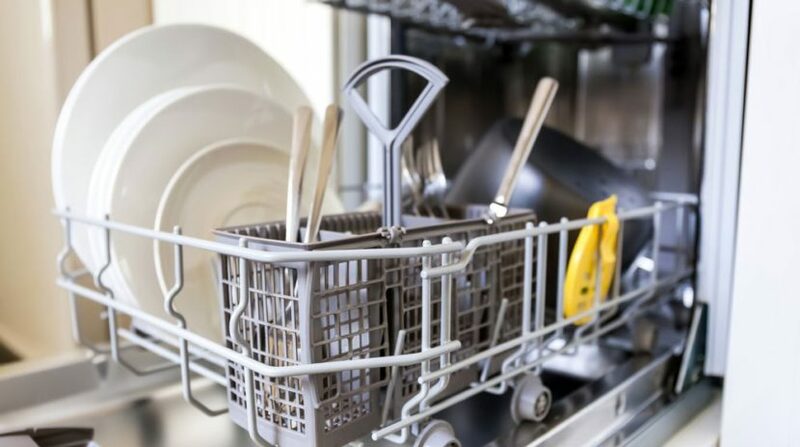 At the same time, it’s also going to ensure that everything is handled quickly and within reasonable time frames – that’s going to guarantee that you can quickly get back to using your dishwasher as part of your daily routine.